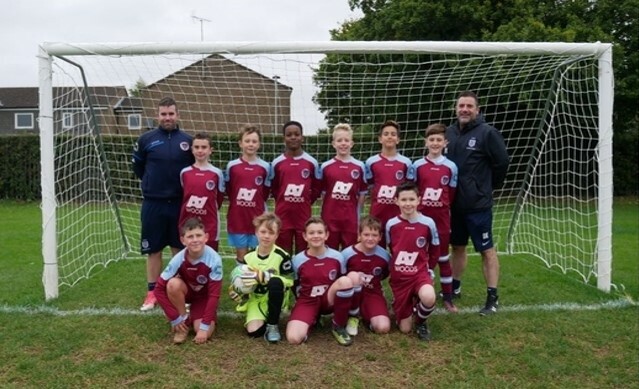 Woods are pleased to announce kit sponsorship for the Under 11 Typhoons of Welwyn Garden City Youth FC for the 2017/18 and 2018/19 seasons. The team currently plays in the Mid Herts Rural Minors League (Purple Division). Good luck for the rest of the season! !